Take advantage of this community service and get a great massage at an affordable price. Students provide 50 minute massages to the public for $25. Please contact Cypress Health Institute to reserve a massage. It is first come, first served. 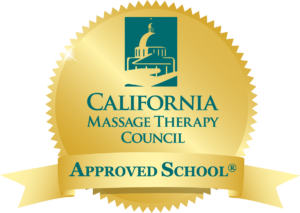 Cypress Health Institute strives to offer courses and programs that meet the newest standards set by the state of California for licensure as a massage therapist. We offer unique classes with expert instructors to challenge and expand learning in the classroom whether you are new to massage and bodywork or you are a seasoned therapist looking to brush up on one of your favorite modalities. All CHI classes and programs are approved hours towards licensure in the state of California.